We research blog topics, write the articles and post them to your blog. You can manually approve the articles before publishing or have us auto submit. You’ll always be able to edit any content before or after publishing. Professional article writing (English) 500-1000 words, seo optimized. 1 image included, royalty free, seo optimized. 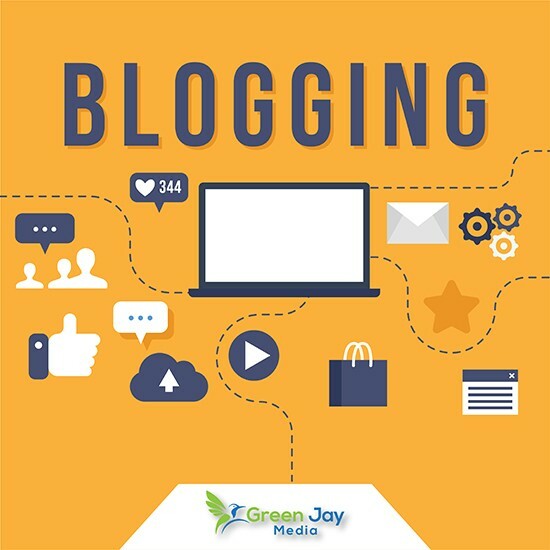 Utilizing a blog is one of the best ways to promote your website. The reason it’s so important to maintain a blog for your site is two-fold. It gives you something new to promote on social media sites, without having to only push your services/products to your followers. Keeping your followers engaged with valuable information keeps them coming to your site and it also helps gain new followers. Organic visitors. This is where blogging is really helpful to your search rankings. 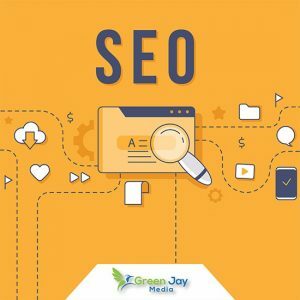 When you do good keyword research to find topics that you can rank for, your blog posts will get found easily and you’ll get free traffic to your website. The more your visitors grow, the more your rankings will go up for your profitable keyword searches. If you’re trying to get good rankings for your services or product pages and having trouble, then you’re probably not utilizing a blog to help those rankings. We can help manage your blog so you don’t have to. We do the research for your niche and find the best topics to write about that will also get your articles ranked to get visitors to your site. How many articles per week do you want for your blog? We can do it. 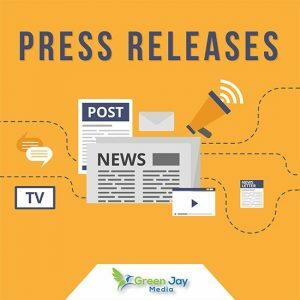 Copyright © 2008-2018 - Green Jay Media - All Rights Reserved.